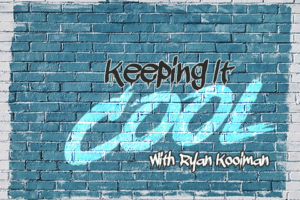 ARCHIVED BROADCAST – Evaporative emissions systems are changing rapidly and can be difficult to diagnose without a good understanding of the changes. 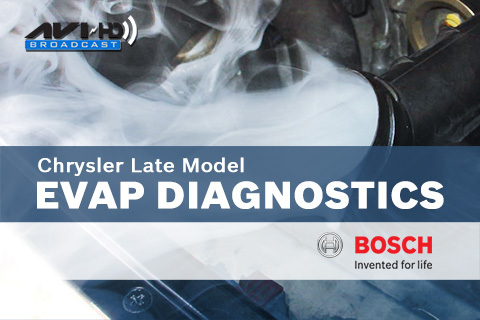 Since 2003, Chrysler has introduced two different systems; the Natural Vacuum Leak Detection (NVLD) and the Evaporative System Integrity Monitor (ESIM). 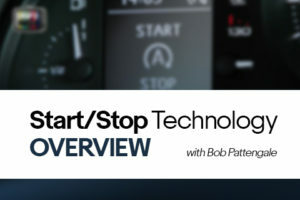 This training event sponsored by Bosch will provide an overview and diagnostic tips for both systems.